Pepsi Cola is one of the largest soft drinks industries which operate worldwide. The main products of the company comprises of different soft drinks brand including Pepsi, Pepsi Light, Pepsi Max, 7UP, Diet 7UP, Caffeine Free Pepsi Light, and Mountain Dew. 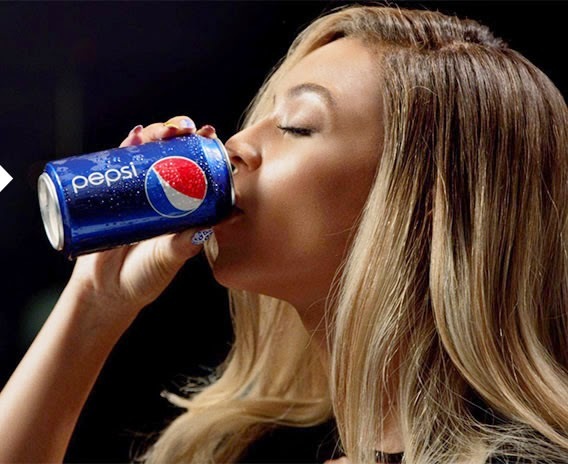 In order to promote their Pepsi brand, the marketing division of the company has been able to utilise different marketing strategy in order to be competitive in the market place. In addition, different approaches of promotional campaigns such as public relations programs, press releases, etc. have been imposed so as to make the product more appealing to the target market and to make these products marketable. Pepsi-Cola is among the companies in worldwide operations that has a firm and established history in committing with the environment and its welfare. It could be said that the company is successful with this endeavor. However, with the emergence of several companies operating in the same industry, Pepsi-Cola needs to reinforce its global commitment in protecting Mother Nature and its component. PepsiCo have a complementary food and beverage portfolio that enables them to provide more choices for its customers, and drives lower costs, productivity enhancements and new capabilities. Their products are available around the world and Their portfolio includes 22 brands that each generates more than $1 billion in estimated annual retail sales. Over 100 Years of Fun and Refreshment. Pepsi is one of the world's most iconic and recognized consumer brands globally. Today, the Pepsi portfolio includes three products - Pepsi, Diet Pepsi and Pepsi MAX that each generates more than $1 billion in annual retail sales. 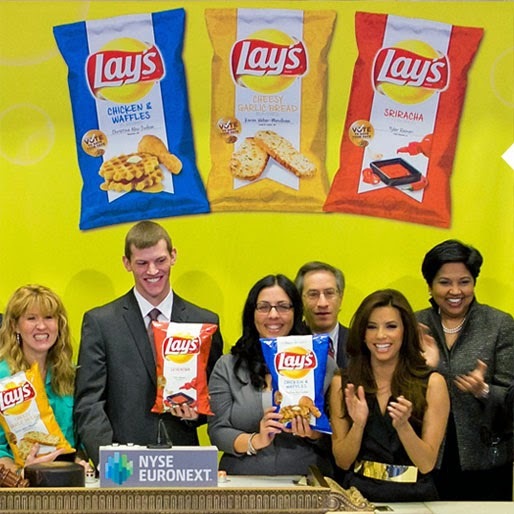 Frito-Lay snack brands balance their product portfolio, blending 'good fun' with high-quality, great tasting snacks. Its portfolio includes flagship brands - LAY'S potato chips, the No. 1 snack food brand in America, and FRITOS corn chips, a snack fans have enjoyed for more than eight decades - among many other favorites. Tropicana is one of the leading producers and marketers of branded fruit juices. 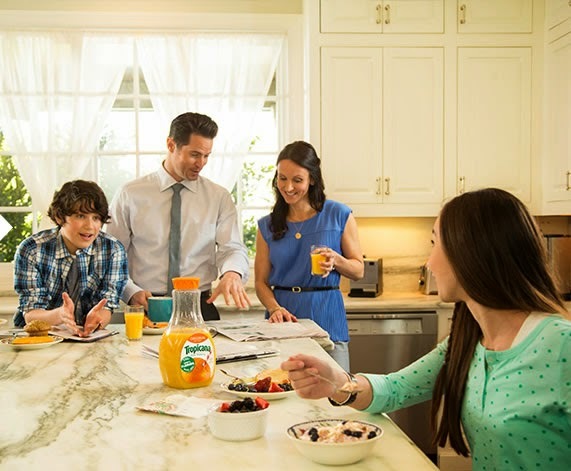 With innovations like Tropicana Farmstand, juice that has one serving of fruit and one serving of vegetables in every glass, and Trop 50, with 50 percent less sugar and calories, Tropicana has a diverse good-for-you portfolio of delicious and nutritious drinks that are enjoyed all day long. Gatorade's line of sports fuels adds over 45 years of sports nutrition research to the PepsiCo portfolio in more than 80 countries. 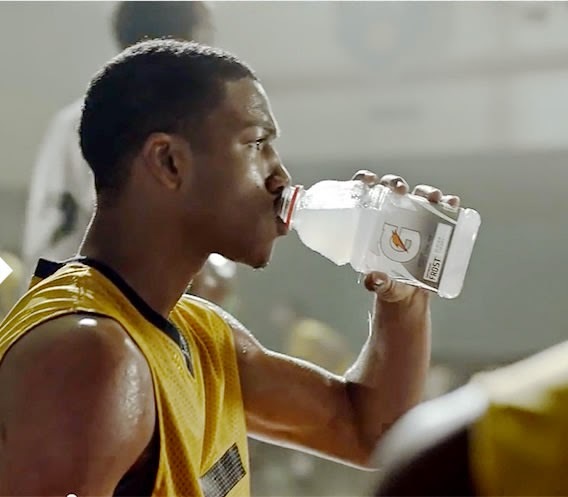 Gatorade has a rich history of studying the best athletes in the world, in the lab and on the field, and no one knows their fueling needs better. Quaker, one of the most trusted food brands for more than 135 years, includes a portfolio with a wide range of nourishing and delicious meal and snack choices that help fuel healthy families. Holding leadership positions in their respective categories, Quaker Oats, Quaker Rice Cakes and Quaker Chewy Granola Bars are consumer favorites. 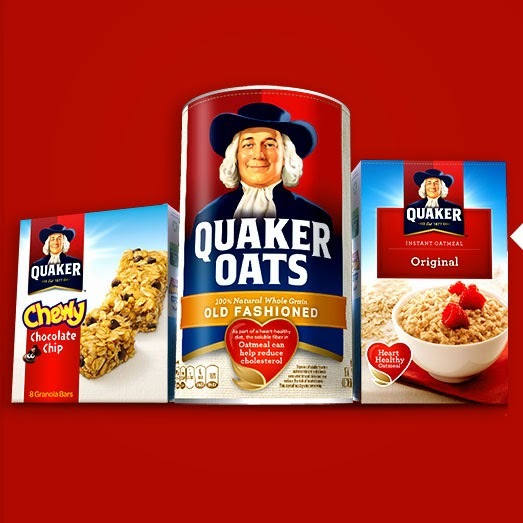 Quaker also produces popular cold cereals like Quaker Life Cereal and Cap'n Crunch, iconic Rice-A-Roni side dishes and beloved Aunt Jemima pancake syrups and mixes, and premium yogurt products through a joint venture between PepsiCo and the The Müller Group. This shows that PepsiCo have a high market concentration and has a strong market share. 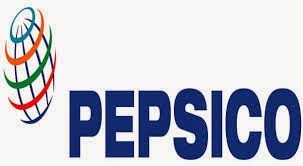 In this manner, the strategies used PepsiCo in its brands is a good expansion strategy so as to maintain its position in the global market. 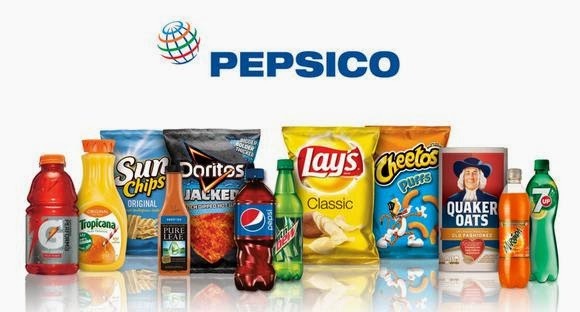 PepsiCo is a global company and one of its strategies is the use of diversification approach. Aside from this approach, the BCG matrix results for PepsiCo is also considered to be inspired by the branding strategy of the company for enhancing the market share and growth of their brands like Frito-lay, Pepsi, Quaker, Tropicana and Gatorade. Companies like PepsiCo perceived that their brand and products have some personalities and characteristics in which clients and customers use as a channel for expressing themselves or to experience the predicted emotional benefits that differentiate a specific brand from another. The considered product characteristics evolved through the different approaches used by the company and it is the one used for identifying which products should be put in the stars, dogs,cash cows or question marks categories in the BCG matrix. Nevertheless, studies on brand personality or characteristics and the representational utilization of brands has been confined to how target markets and audiences express themselves by purchasing the brands and has not given consideration on how the company perceived their brand characteristics.